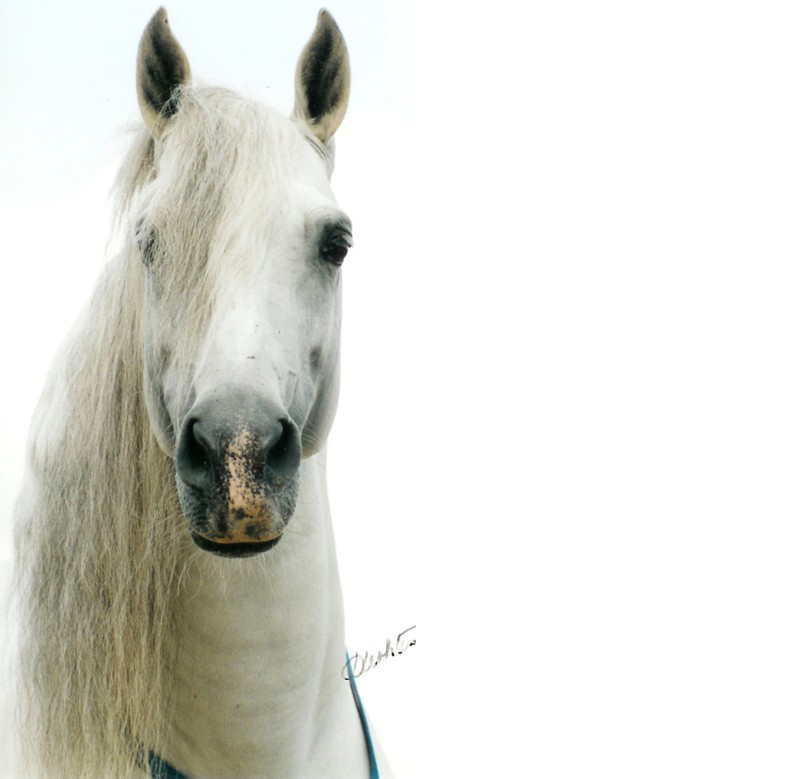 Our foundation stallion, Majorio II, passed away in July 2005. His bloodlines are available through his sons Arturo KG and Majo KG. Majorio was descended from spectacular performance bloodlines. His grandsire, the famous Legionario II, was a Spanish champion and a Breyer horse model. His dam was the daughter of the incredible Palais/Calhandra, a bullfighting mare - safely carrying the matador within inches of the bull's horns - always maneuvering out of the way in the nick of time.